"D" in multifocal lenses represents the eye that is more focused to see things in the Distance/at far. 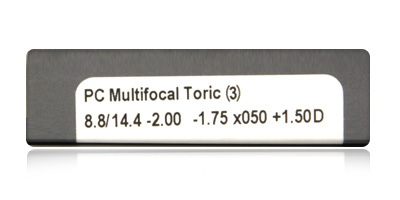 "N" in multifocal lenses represents the eye that is more focused to see things at Near/Close up. 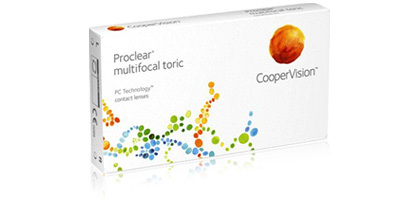 CooperVision, Proclear Multifocal Toric lenses are the only monthly disposables currently available that correct both astigmatism and presbyopia. 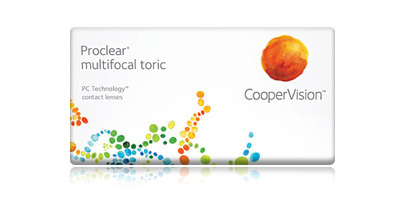 Proclear Multifocal Toric lenses feature CooperVision’s exclusive Balanced Progressive Technology and their patented phosphorycholine (PC) Technology. The former corrects astigmatism and presbyopia conditions by combining two different types of lens. There’s a lens for the dominant eye and one for the non-dominant eye. Whether you’re reading a book in low light, viewing a sign in the mid-distance or looking at an object far away, you’ll experience clear, sharp focus and freedom from blurriness and squinting. The PC Technology supplies exceptional levels of comfort and supports eye healthy. A high water content coupled with good oxygen permeability allows eyes to breathe and stay hydrated all day long. Made from a moisture-rich material called Omfilcon A, Proclear Multifocal Toric lenses feature biocompatible molecules, which actually attract and lock in water. Eyes stay clear, bright and naturally hydrated for over 12 hours of continuous wear. 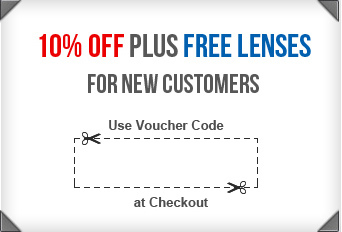 Place an order for Proclear Multifocal Toric lenses with us and get fast delivery to your doorstep. 98% of orders are usually despatched on the same day as placement.